The space community has suffered a great and profound loss. James Milton Busby, a dedicated space advocate and historian, and a great friend to many spacers and science fiction fans, passed away on June 1, 2016. Now Jim gets to go roam all the stars and planets and phenomena to which he introduced so many of us. He is survived by his wife, Arlene, a longtime Los Angeles Science Fantasy Society member. They married in 2012. 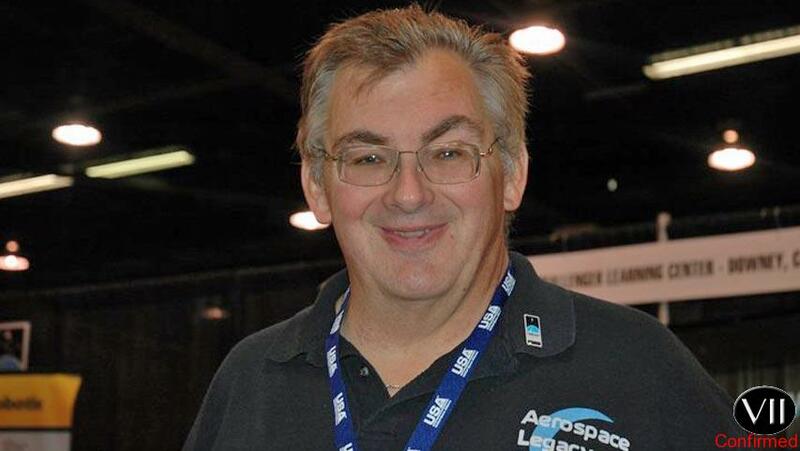 The family would be grateful if you would make a donation in Jim’s memory to continue his life’s passion to educate and preserve space to the Aerospace Legacy Foundation.